2013.08.02 – Doggedly Yours… Howling, Humor, and History. 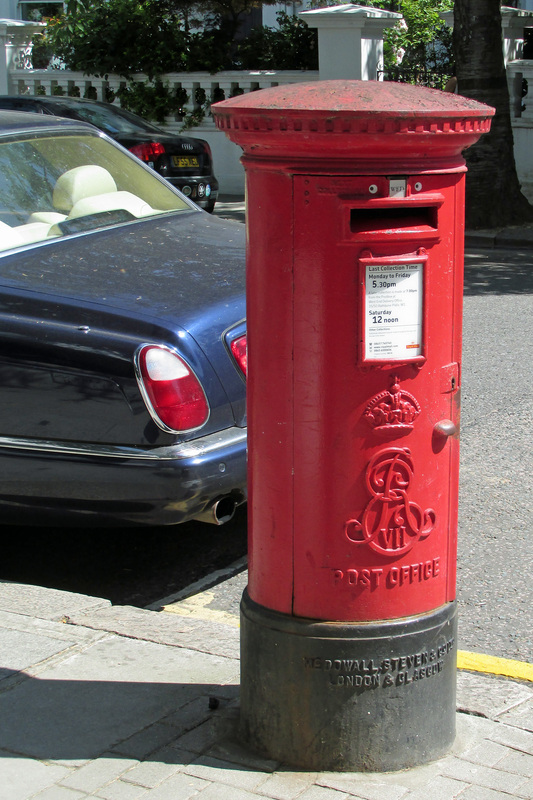 This is called “a post box” or “a mail box.” Of course, you knew this. However, it seems that my people must not have been so aware as they failed to send me any postcards during their holiday. They might believe that I can not read as their excuse. I would ask them to consider the fact that I am able to use their computer in creating this blog before they dismiss my ability to ready. In any event, I am glad to have them back home. I suppose that a few biscuits will help me get over the lack of any mail during their absence.